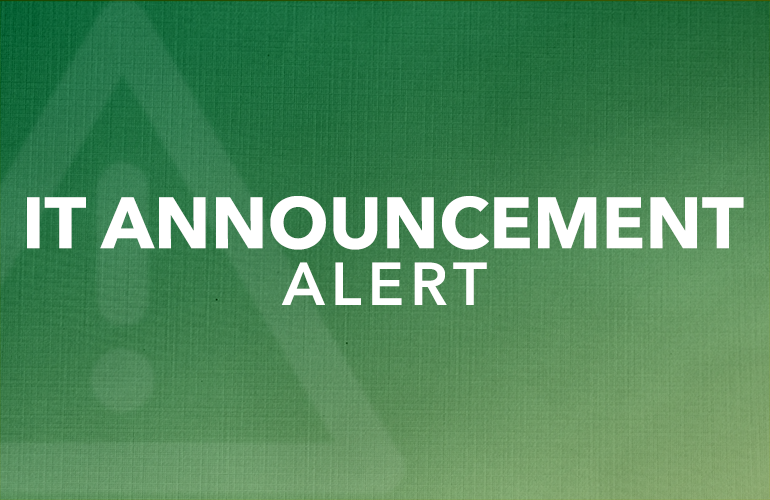 The Office of Information Technology and Plant Facilities will be removing the old Data Center UPS (Uninterruptible Power Supply). Sunday, July 29 from 12:00pm - 5:00pm. No actions are required. However, if you are planning to use any of the services above, you will experience service disruptions during the maintenance period. Should you have any questions, please contact the IT Help Desk at (671) 735-2640 or helpdesk@uog.edu. 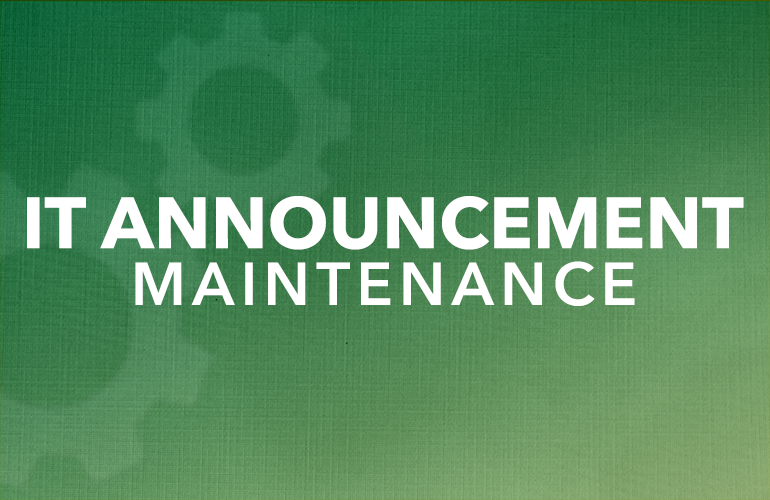 We thank you in advance for your patience and understanding while we improve our campus IT services.